The Hong Kong-Zhuhai-Macau bridge opening was seen as a massive political coup for China. The political tensions between Hong Kong, Macau and China have unfortunately overshadowed what is an amazing feat of modern day engineering. 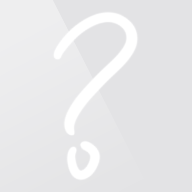 We will now take a look at the history of the project. The cost in terms of money, lives and environmental issues together with how it is expected to impact the lives of those in Hong Kong, Macau and China. 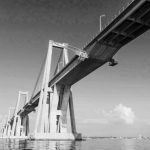 A raft of Hong Kong-Zhuhai-Macau Bridge photos emerged when the project was officially opened on 23rd October 2018. This is a project which was originally discussed back in the 1980s but shelved due to political tension. Once commissioned the bridge was expected to open in 2016 but delays relating to safety issues and alleged environmental damage saw the project’s timetable slip. It is ironic that the bridge involves the casino capital of the world, Macau, because many believe this has been an enormous gamble by the Chinese authorities. Estimates regarding the cost of building the Hong Kong-Zhuhai-Macau Bridge vary from around $17 billion to $20 billion. Initially it was thought that Chinese, Hong Kong and Macau governments would provide around 40% of the funding with the balance coming from loans arranged by Bank of China. That figure was then apparently reduced to just 22% upfront funding with an increased balance provided by a consortium of banks led by Bank of China. 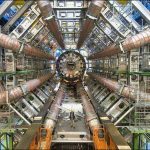 As is common with the Chinese government, there are rumours, counter rumours and blatant spin surrounding the actual cost. However, the best estimates suggest a total cost of $20 billion. This is a fascinating piece of bridge engineering. The basic structure of the Hong Kong-Zhuhai-Macau Bridge is fascinating in itself with three cable-stayed bridges taking centre stage. When taking into account access roads either side, the Hong Kong-Zhuhai-Macau bridge length spans around 55 km (34 miles). It is the fact that approximately 30 km of the structure crosses the Pearl River Delta which makes it standout. It is officially the longest sea crossing bridge in the world and has certainly caught the attention of the worldwide media. To put this into perspective, the design and structure of the bridge ensures that it can withstand earthquakes and typhoons (fairly common in the region). 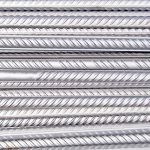 It also required a staggering 400,000 tonnes of steel – enough to build 60 Eiffel Towers. Many people are in awe of the project and the massive challenges it has overcome since inception. While the enormous bridge sections are catching the headlines, there is actually a tunnel in the middle of the river. At around the 23 km distance of the bridge structure from China, traffic is directed down to one of two artificial islands. Between these two islands there is a 7 km tunnel underneath the water to a maximum depth of 44.5 m. The road then joins the Hong Kong link road bringing together China, Hong Kong and then Macau. Creating a bridge to span this massive area was a challenge in itself. Integrating a tunnel in the middle of the river, using artificial islands, was mind blowing. To all intents and purposes this element of the project was taken out of the hands of the authorities. It was needed to accommodate what is expected to be one of the busiest shipping lanes in the region. In recent days some experts have expressed concerns about potential flooding and damage to the tunnel as ships pass. There are also fears that some of the design features of the artificial islands may have already broken loose. There are a further two artificial islands which herald the start of the Hong Kong link road and the Zhuhai link road. While the three areas in question are fairly close from a geographical standpoint, prior to the opening of the bridge the journey would have taken more than four hours. 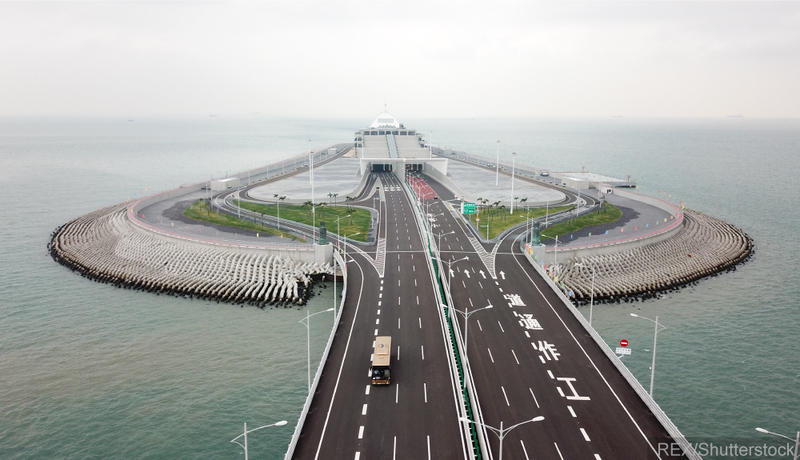 The journey time has now been cut to just 30 minutes because of the Hong Kong Zhuhai Macau Bridge. Do you drive on the left or do you drive on the right? Hong Kong was a British colony with drivers driving on the left-hand side of the road. In China drivers drive on the right-hand side of the road. This created something of a quandary for the Hong Kong-Zhuhai-Macau Bridge authority. How would these two laws be merged together? Who would take precedence? As many see the bridge as a political statement by the Chinese government it is no surprise to learn that drivers will drive on the right-hand side of the road while on the bridge. The structure is seen as a “part of China” and there is a crossover point on the Hong Kong side where drivers switch from the left to the right (with the opposite move for those driving from China). There are “yawn cams” on the Hong Kong-Zhuhai-Macau Bridge which will alert drivers who are caught yawning more than 3 times in 20 seconds. Bizarrely, those who drive over the Hong Kong-Zhuhai-Macau Bridge will have their blood pressure and heart rate monitored. There are also “yawn cams” monitoring all motorists. 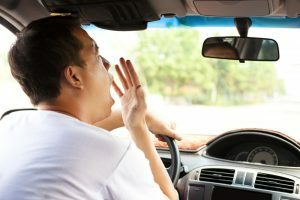 They will alert drivers if they are caught yawning more than three times in 20 seconds! This type of monitoring of the population is frowned upon in the West but in China the government dictates everything. Despite the fact that around $20 billion of Hong Kong, Macau and Chinese taxpayer’s funds were used to build the bridge, it isn’t open to general public. Only those with close political connections to the Chinese government, donating to local charities and private shuttle buses will be able to use the bridge. There are currently no plans to open the bridge to the wider public in the future. Together with concerns for the local environment. Since the project began, the number of dolphins seen in Hong Kong waters has fallen from 148 to just 47. 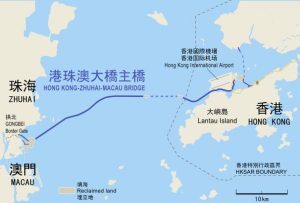 The authorities have released forecasts suggesting the bridge is worth around $1.44 trillion a year to the combined economies of Hong Kong, China and Macau. Even though traffic numbers will be well below 10,000 vehicles a day, the bridge is still expected to earn around $86 million a year in tolls. Around 30% of the toll income will be eaten up by the annual maintenance costs leaving approximately $60 million in surplus income. It is difficult to see how this would even cover the interest charge on a $20 billion project. Whether 40% or 20% up front funding from the various governments. Consequently, third party experts believe the bridge will never pay for itself despite a forecast 120 year life expectancy. It is almost impossible to quantify the value of the Hong Kong-Zhuhai-Macau Bridge in terms of income and value to local economies. What we do know is that by connecting these three specific areas it has created what many are calling the Silicon Valley of China. One massive success story from this technology base would more than justify the cost of the project. Whether this turns out to be a political “white elephant” or an invaluable crossing remains to be seen. 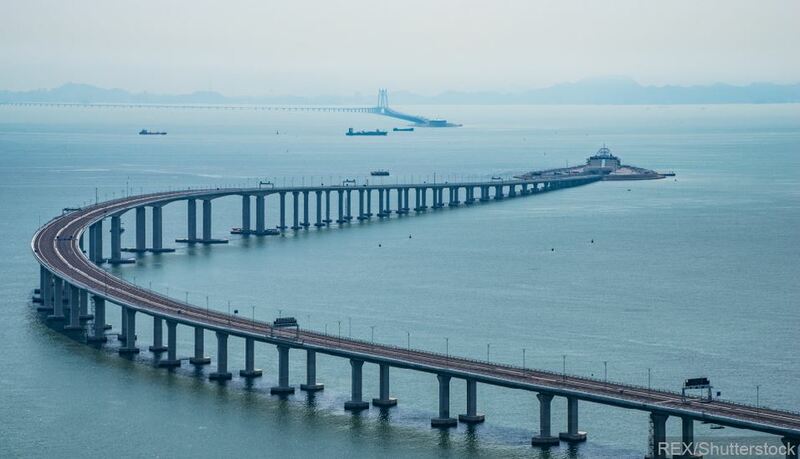 All we do know is that the Hong Kong-Zhuhai-Macau Bridge is the largest crossing of its kind in the world. Despite the fact that taxpayers funded the project they may never get to sample the fruits of their investment. Was the project really just a $20 billion show of power and influence by the Chinese government? Will they eventually allow the general public to use the bridge? Or are there more sinister connotations with the Chinese authorities keen to bring Hong Kong deeper and deeper into the fold? In reality there will sufficient parking either side of the bridge for people to park their cars and use the many bus services going over the crossing. As the Chinese government is involved, speculation is rife about the authorities looking to control free movement across the bridge. However, specially trained bus drivers are already in place for what is a challenging drive for any motorist – let alone one with no training. The restrictions on use are probably a very sensible safety measure for the good of all – but that does not make headline news!